Storage Choice is you go-to solution for all your storage problems. Why? We offer 24-hour access, friendly customer service, & convenient locations that make your life much easier. Let us show you - reserve your unit today! 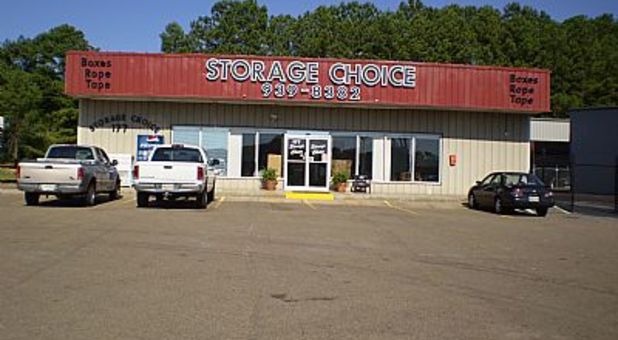 Storage Choice is proud to feature storage facilities throughout Mississippi. Whether you live in or near Pearl, Gulfport, Hattiesburg, Long Beach, Petal, or Pascagoula, one of our locations is conveniently situated in your community. No matter which office you choose to work with, you’ll enjoy 24-hour access to your unit – a feature that most other facilities don’t offer! 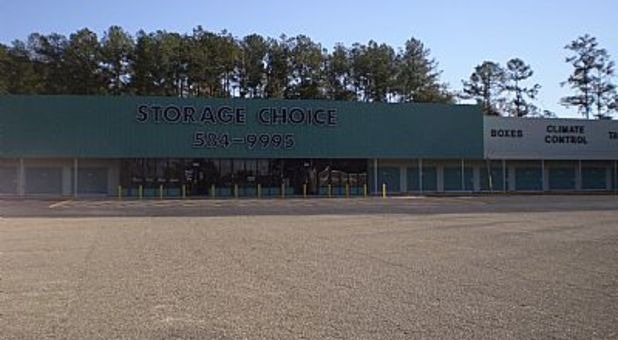 Great Storage Facilities in Mississippi! We understand how important it is for you to find the perfect storage unit for your belongings. Each of our facilities offers a number of different unit sizes, able to accommodate both the smallest boxes and the largest appliances. You can choose from climate-controlled units, designed to protect your belongings from the elements, and drive-up access, which enables you to drive your vehicle to your unit’s door. Did we mention that we have covered and uncovered parking spots for cars, boats, and RVs? Contact us for details! We offer faxing and copying services onsite, eliminating the need to make multiple pit stops on your errand day. When you choose the Mississippi storage unit that’s right for you, we’ll even provide a moving truck rental to ease the stress of the big day. 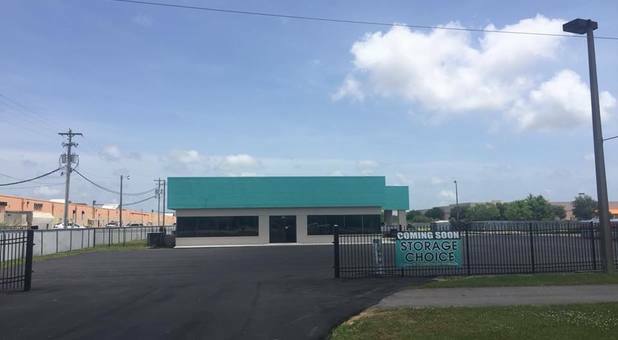 With features like online bill pay, personalized gate entry, and 24-hour video recording, it’s no wonder people keep coming to us for all their storage needs. Are you ready to get started? Find the facility nearest you, pick up the phone, and speak to one of our professional managers today.